First 50 registrants get $25 off!! 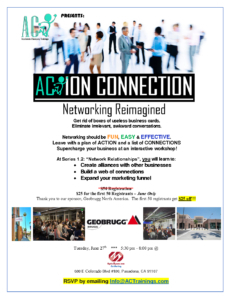 RSVP NOW for Action Connection’s Networking Reimagined Tuesday 6/27 at 5:30PM! Whether you have an overflowing referral base or are new to the networking scene, Networkers of all experience levels will enjoy playing the interactive networking game. 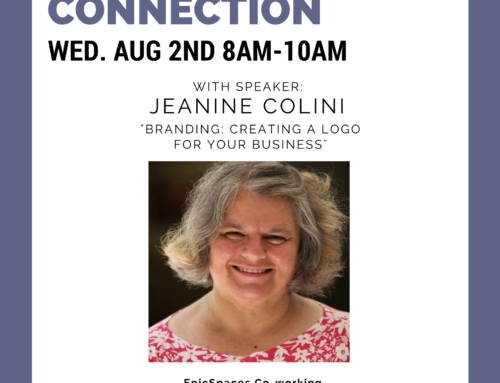 Be prepared to become an Action Connector and walk away with massive value from personal growth to increased business. 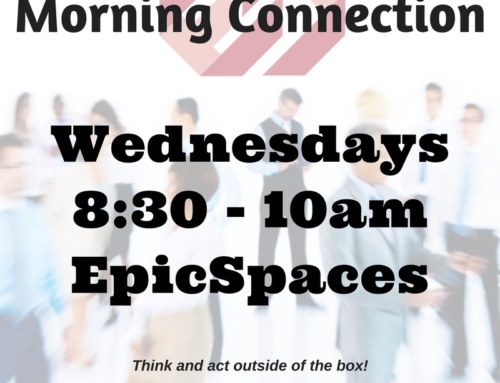 Come ready to play then go back with a plan of Action and a list of Connections to power up your business and your life! Creator Desmond Chung has trained hundreds of business professionals on effective networking. 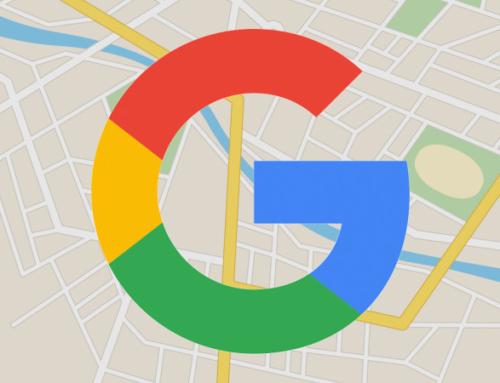 Many of them have attained great success in creating a solid referral base for their businesses. Those who have been through Desmond’s training feel that it has given them a whole new way of approaching networking and marketing themselves and their businesses. Desmond has over 15 years of team-building, facilitation, and networking experience. 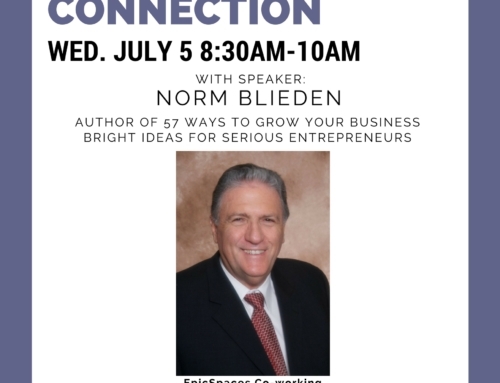 He was the regional manager of the founding region for the largest word-of-mouth referral organization in the world, teaching business professionals from all industries and walks of life how to grow their businesses through effective networking techniques. Working with over 400 professionals, Desmond facilitates over 30 events and trainings a year resulting in over $10 million a year in additional earnings to those businesses.